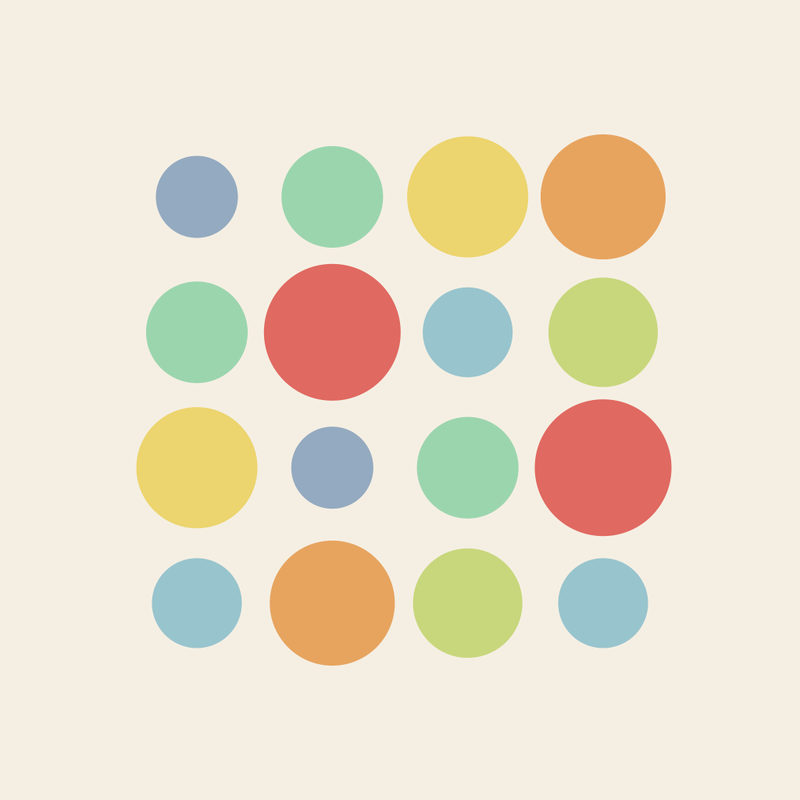 Leg·end·ar·y ($1.99) by particlemade is a grid-based puzzle game that is all about numbers. 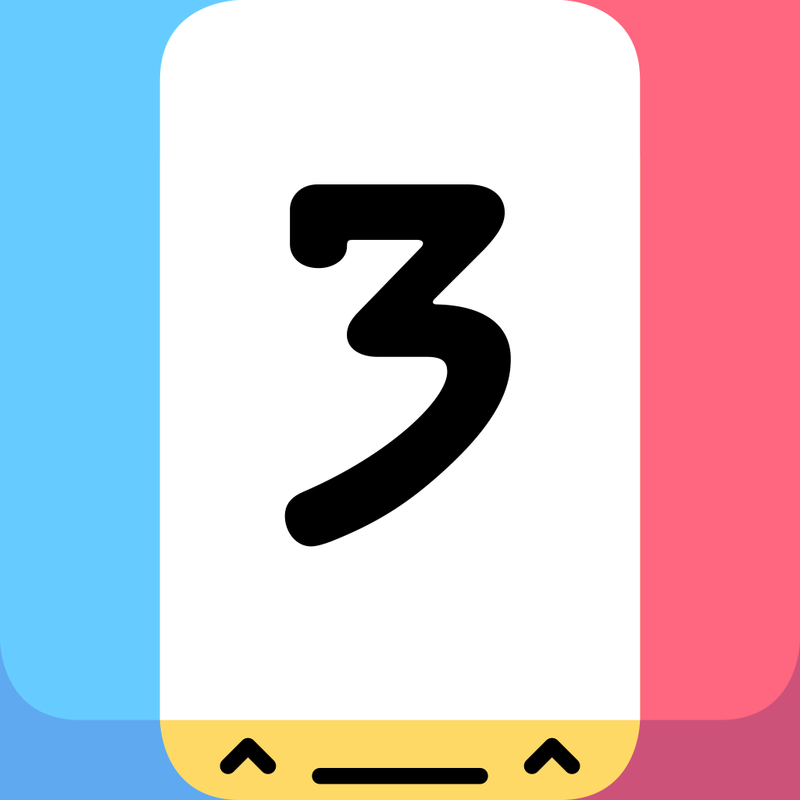 If you enjoyed titles like Threes!, GREG – A Mathematical Puzzle Game, and Numtris, then you will like what Leg•end•a•ry has to offer. 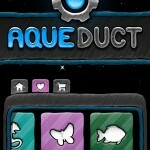 When it comes to games on my iPhone, my favorite genre is the puzzle game. It doesn’t matter what kind of puzzle, as long as it looks good and is stimulating, I’m all for it. They’re just the best way to unwind after a long day, and keep your brain going while you’re at it. 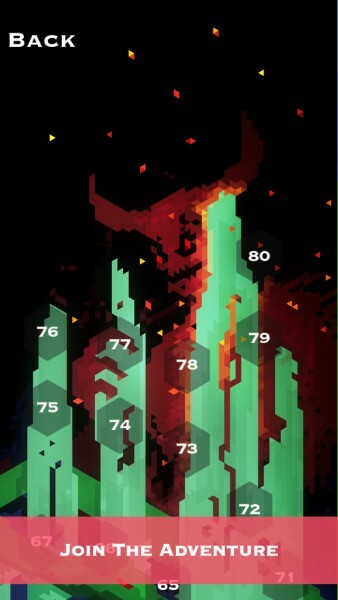 So when I stumbled on Leg•end•a•ry in the App Store, I was intrigued by the looks, and especially the gameplay. I had to check it out. 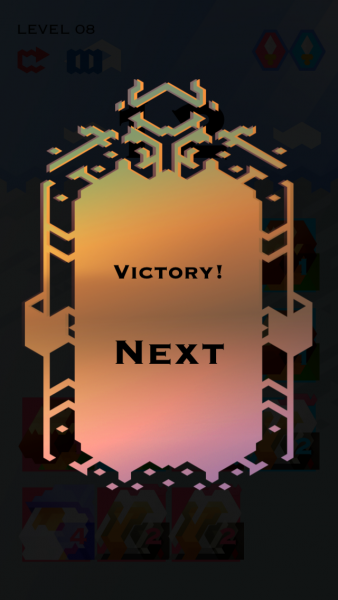 The visuals in the game remind me a bit of Sword & Sworcery thanks to that distinctive, pixelated art style. However, this isn’t a bad thing and it’s what drew me in originally. Each number card is represented by a character that you would expect in an RPG-style game, and they are beautifully drawn. 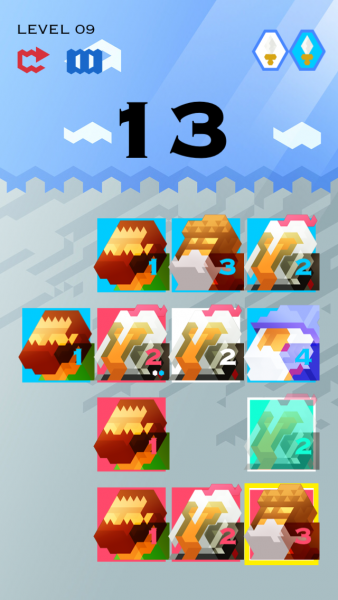 The colors for each character sprite are bright and vivid, and the abstract backgrounds are also appealing. The animations in the game are smooth and fluid, though they are fairly subtle. 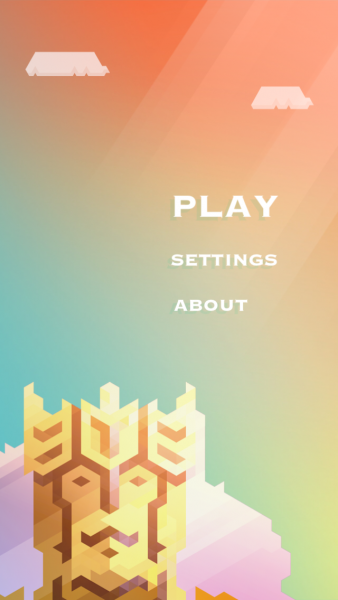 The soundtrack is quirky, yet soothing, so it’s delightful to listen to as you play. 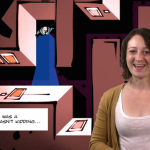 The sound effects are also fun. 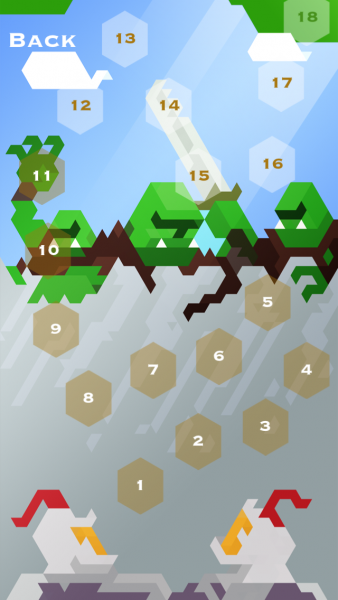 The game contains 80 levels that are spread out across different types of areas (also called chapters). 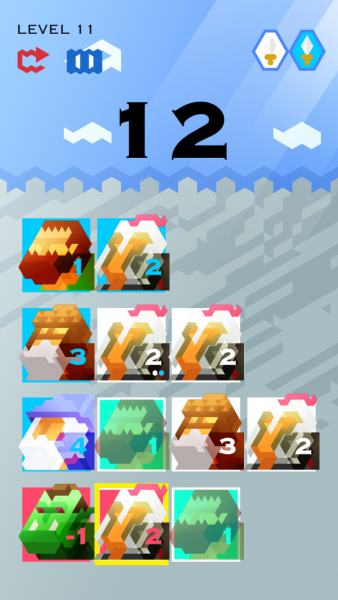 The game itself is fairly linear, as you move on to the next puzzle by solving the previous one. 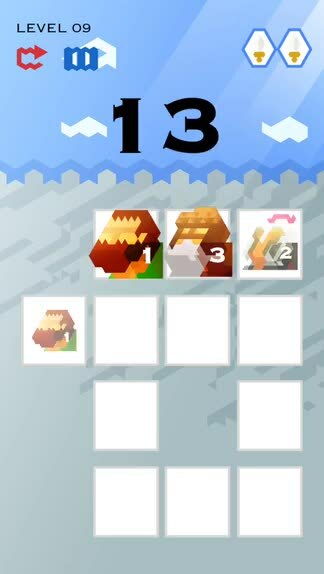 Each chapter will also contain a boss mode that is more challenging than the normal puzzles. 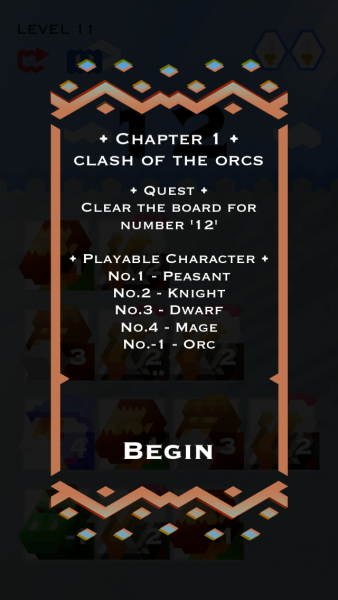 The goal of the game is to add up character tiles in a path that will equal the number at the top of the screen (this number is your “quest”). You need to fill the board in order to move on. Each character has a value, which is indicated on their card. 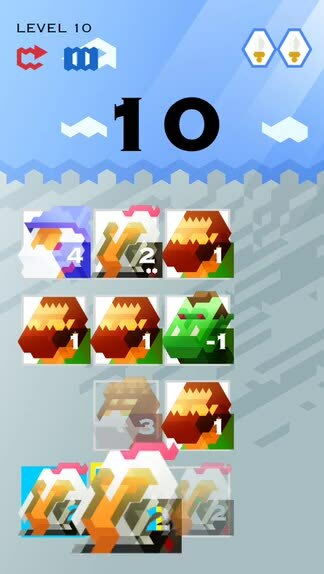 While the “good” characters will have positive values, you will eventually get “bad” tiles with monsters that have negative values. 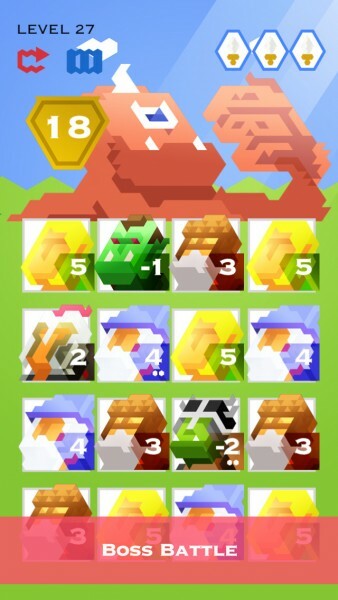 When you tap on a tile to select it, the adjacent tiles will be highlighted for you, and these are the only ones you can pick if you continue with your choice. 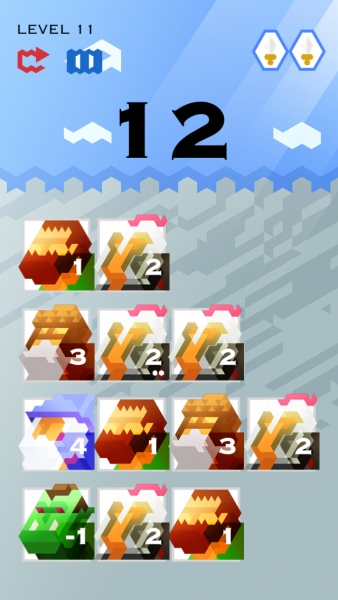 Each tile can only be used once, unless it has multiple dots on it — this indicates that you can use that character in multiple number paths, as long as you aren’t blocked by other blocks. 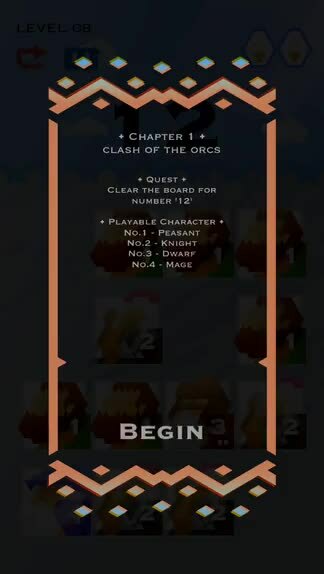 You can deselect a character by tapping them again, or just restart the level. It may sound confusing at first, but it’s actually pretty simple once you get the hang of things. The only thing you need to know in order to play this game is basic addition and subtraction skills — if you have that, then you’re golden with Leg•end•a•ry. 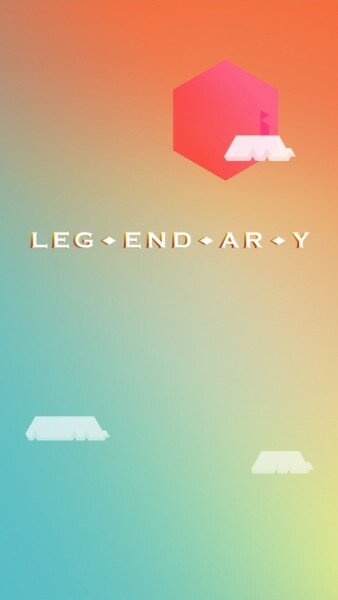 Leg•end•a•ry is a puzzle game that you can play and enjoy at your own pace as well. 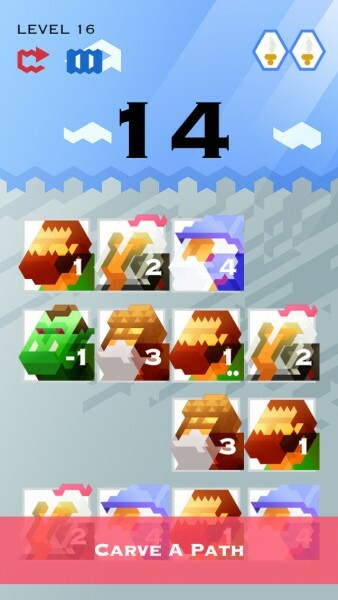 There isn’t a point system, and you don’t get awarded stars for finishing a puzzle in a certain amount of time, so there’s no Game Center support. Just sit back and relax with it. I’m a sucker for puzzle games, and Leg•end•a•ry is definitely a must-have, especially if you love numbers. 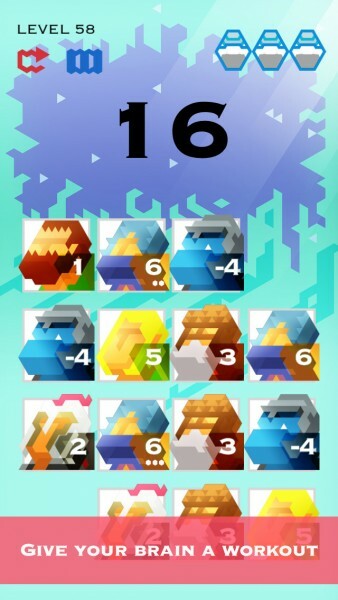 The art style is lovely, the music is wonderful, and the puzzles are a great workout for your brain. 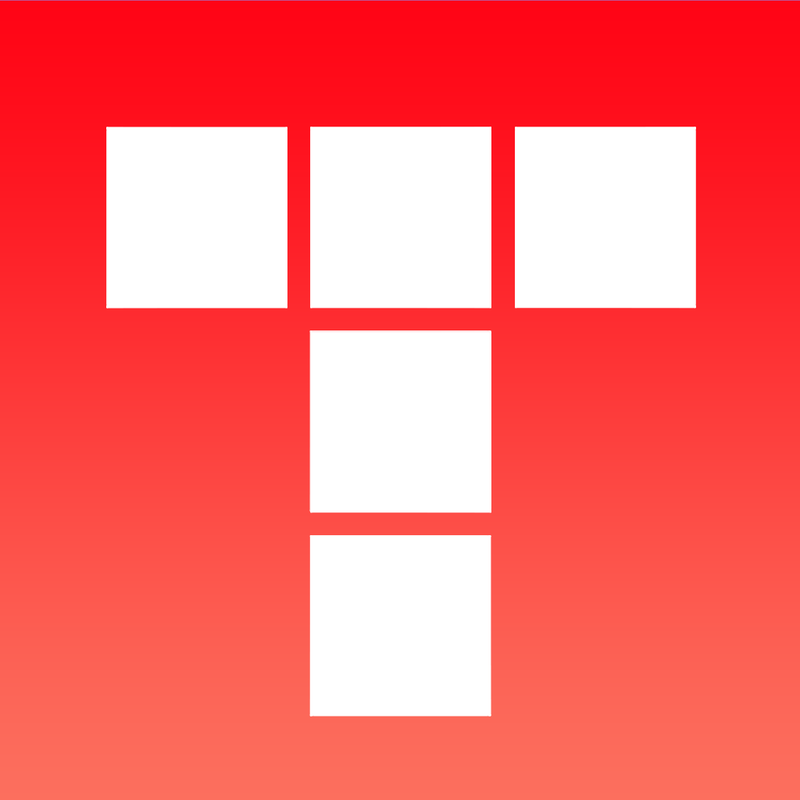 I highly recommend checking this one out if you’re looking for a puzzle game to keep your mind going this weekend. 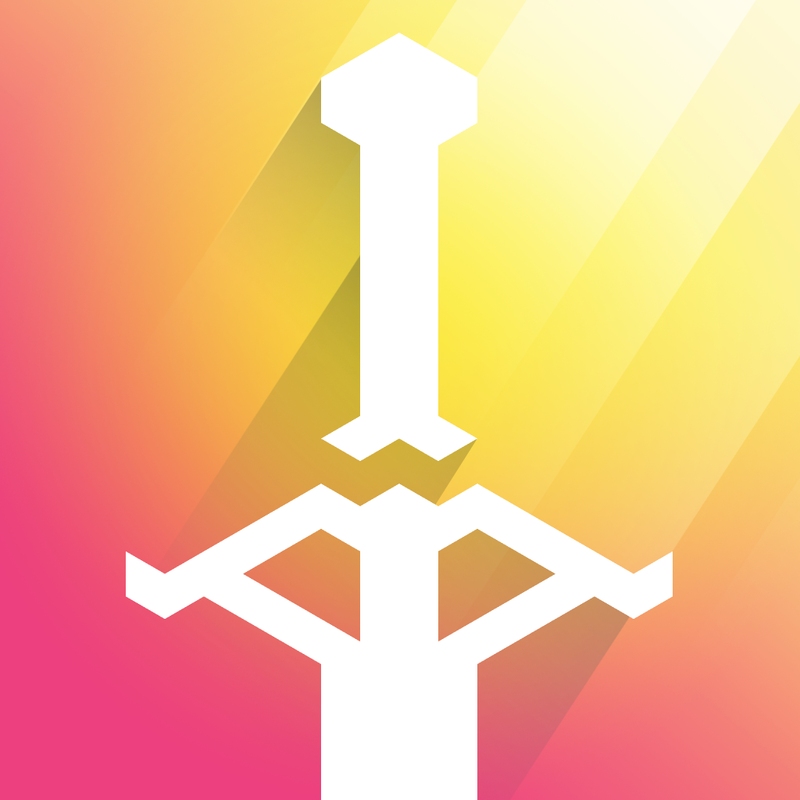 You can get it on the App Store as a universal download for $1.99.